A brilliant take on the Hokkaido powder experience from DPS. 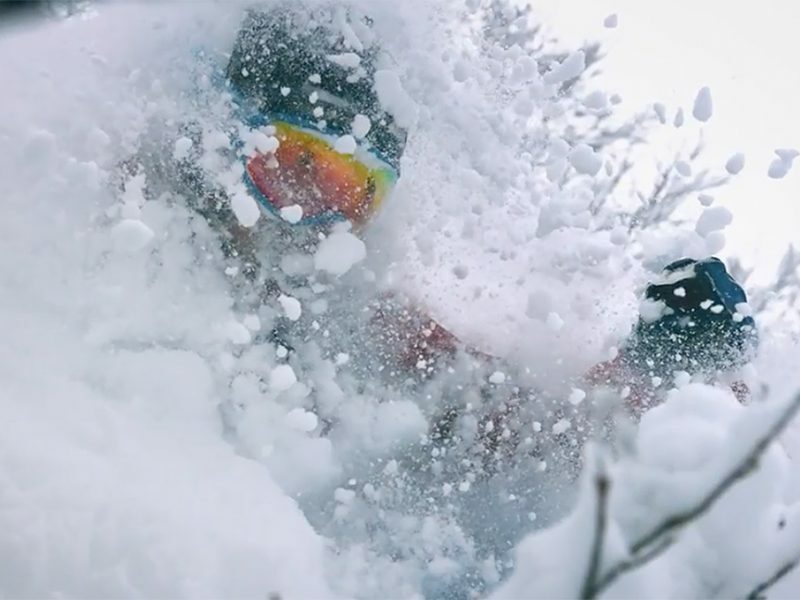 Amazing to see the super slo-mo of 1600 frames per second from the Phantom Cam filmed on location at Kiroro Resort. Here in Niseko the latest range of DPS skis are available for hire or to purchase from Rhythm Japan and Rhythm Summit. Enjoy!